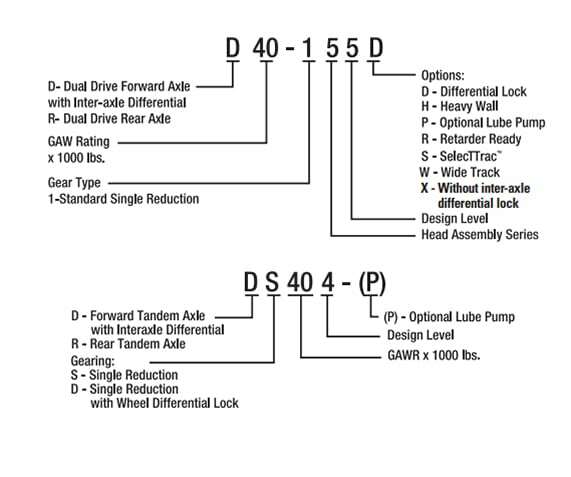 We stock a full line of rebuilt Dana differentials ready to ship out anywhere in the world right to your door. 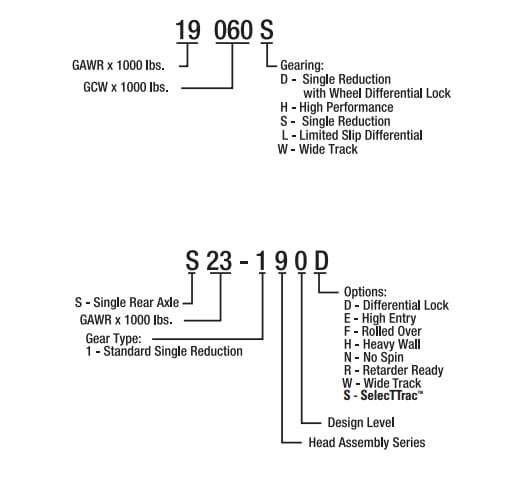 We also have a complete list of installation kits, positraction and lockers, spools & mini spools, cases & spider gears, pinion yokes, axle bearing kits, seal kits, axle shafts along with performance & race parts, differential covers, parts & accessories, housings, third members, brake kits, drivelines, gears and gear sets. Same day shipping available, worldwide. Contact us today 877-776-4600 or 407-872-1901. To view our new used and rebuilt Dana differentials for sale visit our For Sale section. If you don’t find the model you need, contact us and we can locate it for you. 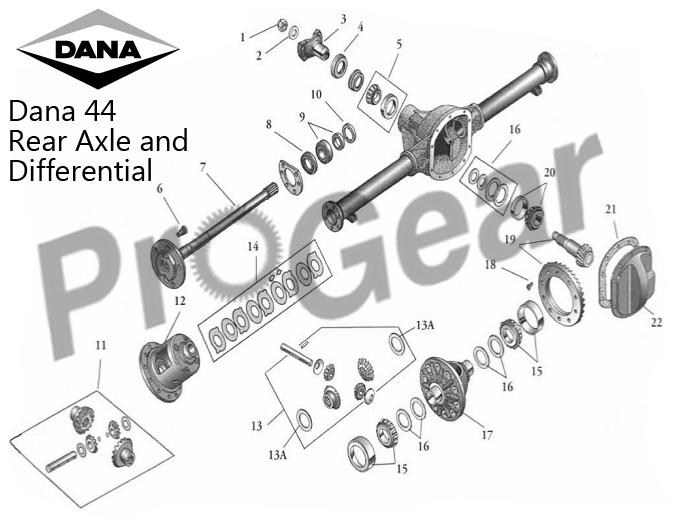 Call today, receive your rebuilt Dana differential tomorrow!